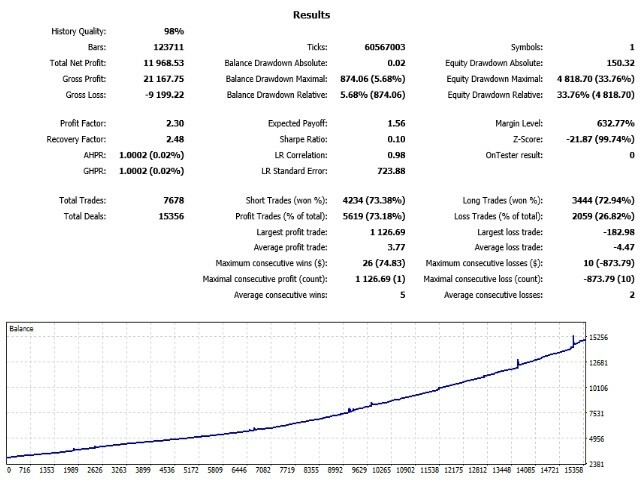 Gegatrade Pro EA is a Cost Averaging System with a Sophisticated Algorithm. It is secured by a built-in “News WatchDog” system that suspends trading during news events. PauseLong — Pause long trades “In-case” a long trade or basket of trades are being managed, the EA will continue managing until the trade/basket is closed then “Pause”. PauseShort — Pause short trades “In-case” a short trade or basket of trades are being managed, the EA will continue managing until the trade/basket is closed then “Pause”. no powerfull strategy. very risky. not work correctly on VPS.